Word Processor has all the features you need to create simple documents or great works of literature: novels, essays, reports, letters, diaries, newspaper articles, etc. Compose rich-formatted documents from scratch, or edit existing MS Word documents, and send them to colleagues, customers, partners, friends. Make eBooks for a living, or just create eBooks to read on your iPad or another eBook reader. Turn any document into an eBook with just a few mouse clicks! Intuitive, safe and reliable, superfast, portable and entirely customizable, Atlantis will be the perfect companion for your word processing tasks. 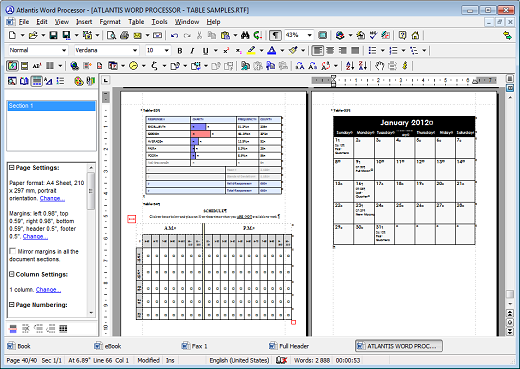 In Atlantis Word Processor, the traditional word processing functions have been designed for maximum efficiency. But this is not all! 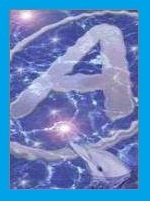 Atlantis has many innovative and unique features that make word processing easier and more effective.